A suicide bomber blew himself up at a volleyball tournament in eastern Afghanistan on Sunday, killing at least 45 people in the country's deadliest terrorist attack this year, officials said. A suicide bomber blew himself up at a volleyball tournament in eastern Afghanistan on Sunday, killing at least 50 people and wounding about 60 more in the country's deadliest terrorist attack this year, officials said. The bloodshed came just hours after Parliament approved agreements allowing U.S. and NATO troops to remain in the country past the end of the year. The bomber was mingling with the large crowd at the sporting event in Yahyakhail district when he set off the explosives, Mokhlis Afghan, spokesman for the governor of Paktika province, said. "There were too many people gathered in the one place to watch the game," Afghan said, indicating that 42 people died instantly in the blast. Volleyball is a popular sport in Afghanistan, played across the country, and the attacker is likely to have targeted the event to ensure maximum casualties. It is also possible that the presence of local police in the crowd made it an attractive target, as security forces are regularly attacked by insurgents. No one claimed responsibility, and the Taliban's spokesman could not be reached by telephone. Paktika, bordering Pakistan, is one of Afghanistan's most volatile regions, a place where Taliban and affiliated insurgent groups like the Haqqani network are waging an intensifying war against the government in Kabul. Sunday's attack was characteristic of Haqqani operations, as the group regularly sends young men to carry out suicide attacks on high-profile targets. Attacks that kill women and children cause particular outrage, and the Taliban have been known to avoid claiming responsibility or to blame deaths on security forces. Earlier this year, a suicide bomber blew up a car packed with explosives near a busy market and a mosque in Paktika's Urgun district. The death toll was originally thought to have been close to 90, but was later revised down to 43. 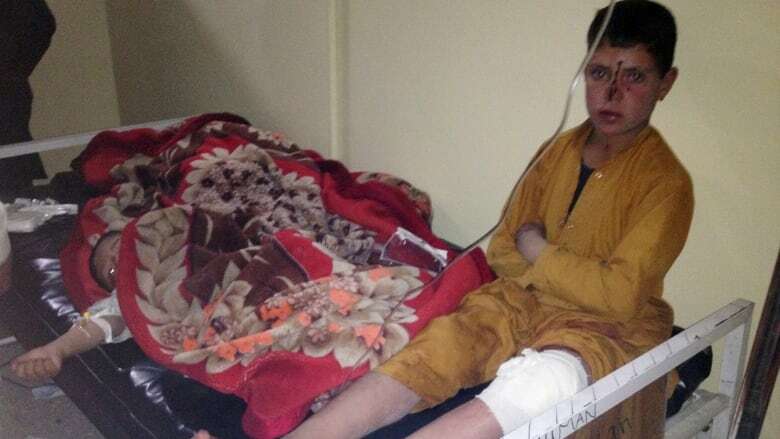 That attack was, until Sunday, Afghanistan's worst for 2014. Attacks across the country have escalated this year amid a contentious election and President Ashraf Ghani's inauguration in September. The insurgents use their attacks to make clear their opposition to Ghani's administration, as well as his support for a security agreement with the U.S., which he signed immediately after taking office. 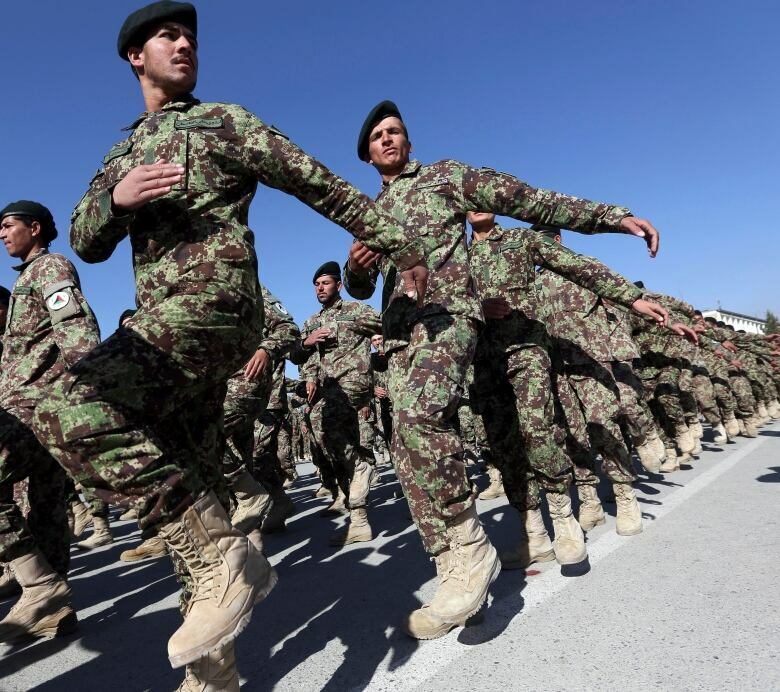 Afghanistan's Parliament approved the agreement on Sunday with the U.S. and another with NATO allowing 12,000 international troops to remain in the country past the end of this year. U.S. President Barack Obama has approved an expanded combat mission authorizing American troops to engage Taliban fighters, not just al-Qaeda terrorists. Obama's decision also means the U.S. can provide air support when needed. The decision to expand the military's authority does not affect the overall number of U.S. troops who will remain in Afghanistan. Earlier this year, Obama ordered the American force be reduced to 9,800 by the end of this year, a figure expected to be cut in half by the end of 2015. The troops were supposed to remain in a training and support capacity after ceding the leading role in the anti-insurgent war to Afghan security forces in the middle of last year. But the Afghans have suffered record casualties, stirring concerns that international troops are essential if the war is to be won. Afghanistan's first deputy president, Abdul Rashid Dostum, welcomed Obama's decision, saying Sunday: "The United States knows that the Afghan army needs more equipment, that the army are being killed in Taliban attacks." Obama wants all U.S. troops to be out of Afghanistan by the end of 2016, as his presidency draws to a close.